Peeled and Treated Stakes are round timber posts ideal for either agricultural, equestrian or landscaping projects. Please refer to table below of lengths kept in stock. UC4 is a treatment that protects the timber against rot when in contact with the ground and gives it an expected 15 years service life. 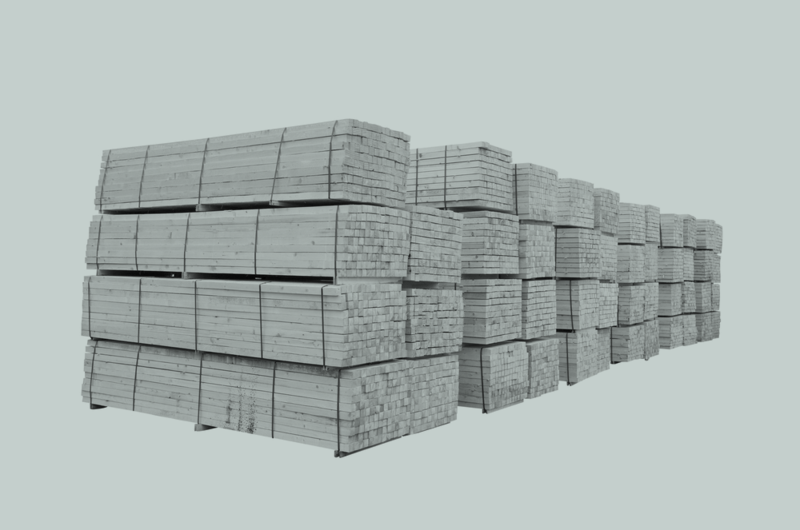 The stakes we supply are a rustic uneven finish and they are pointed, diameters are approximate due to the nature of the product. This size of stake is suitable for light weight stock fencing. For those wanting a more uniform product please look at the Machine Rounded section. A delivery service is available at very reasonable rates and is charged based on your location. 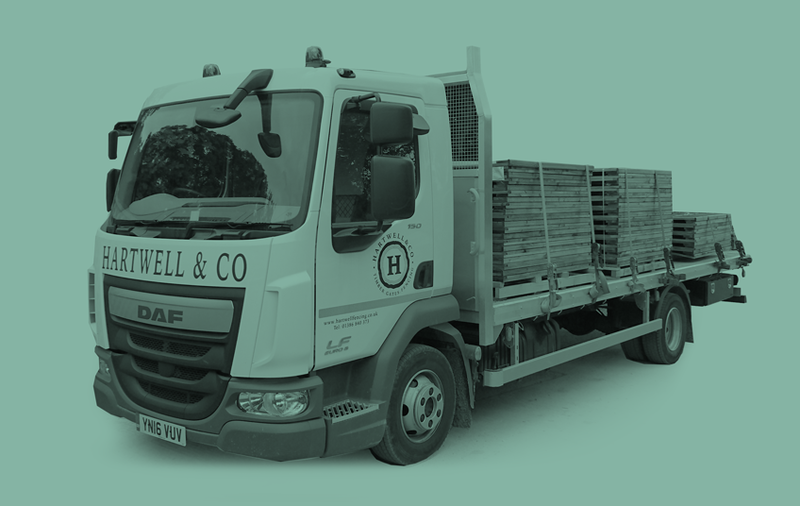 All products can be collected during opening hours free of charge from the Timber Yard at Weston Sub Edge.